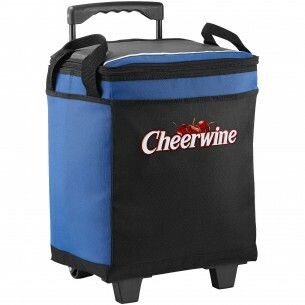 Holding an impressive 32 cans, the printed Bella Rolling Cooler is the perfect option for families and groups spending time outdoors. 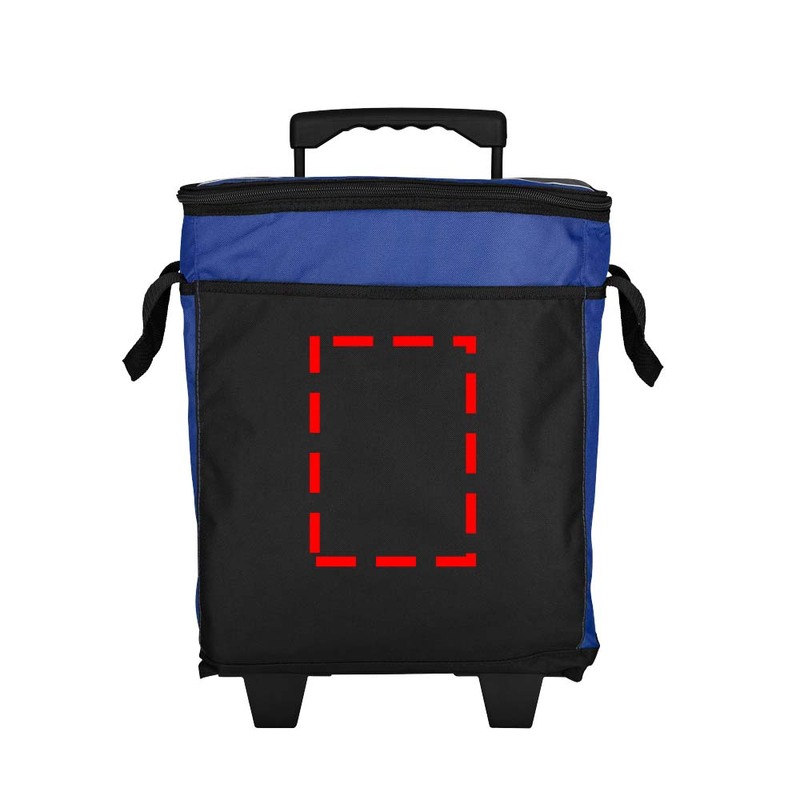 Ideal for picnics, outdoor events, beach barbecues and any other occasion, the bag comes with wheels and a telescoping handle to make transporting heavy loads easier. It also has a leak-proof lining, dual carry handles, and open front pocket, and it collapses to take up less storage space.